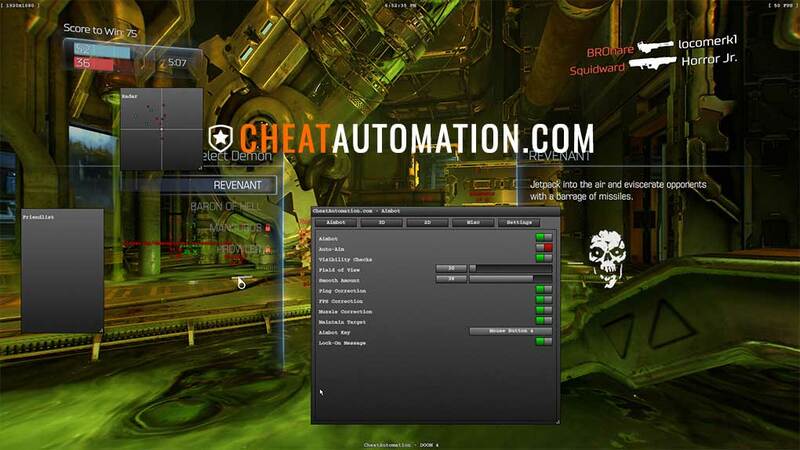 Give your opponents a taste of Hell with CheatAutomation's Demonic DOOM hack. Are you ready to embrace your truly demonic side? 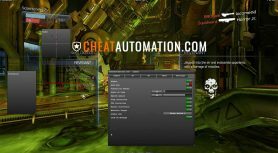 With CheatAutomation’s DOOM hack, tear apart your enemies on every arena map as you convert flesh to gibs with our precision bone aimbot. 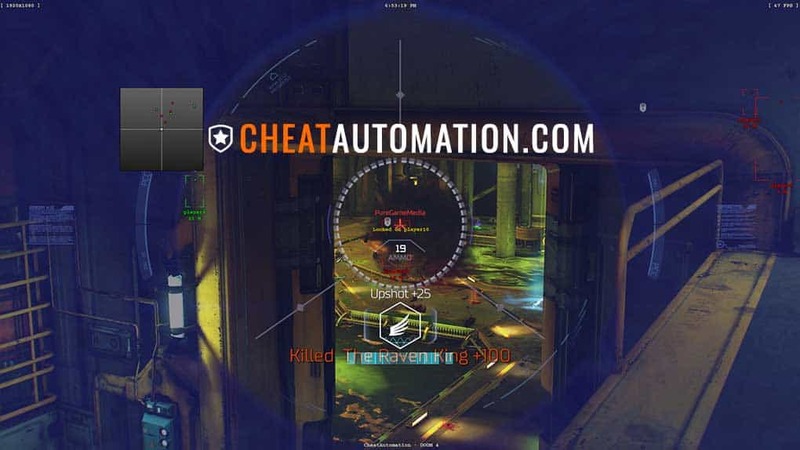 Know where your victims are at any given time with full ESP and 2D radar which reveals health, nametags, tracelines and much more to give you the complete advantage. 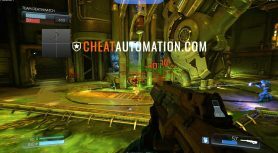 Coded with blood magic, our DOOM hack lets you top the scoreboard every game, and makes you a terror with any weapon you choose. 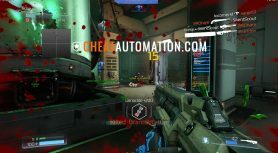 Blast apart your opponents up close with a shotgun, or headshot them with a lightning rifle. 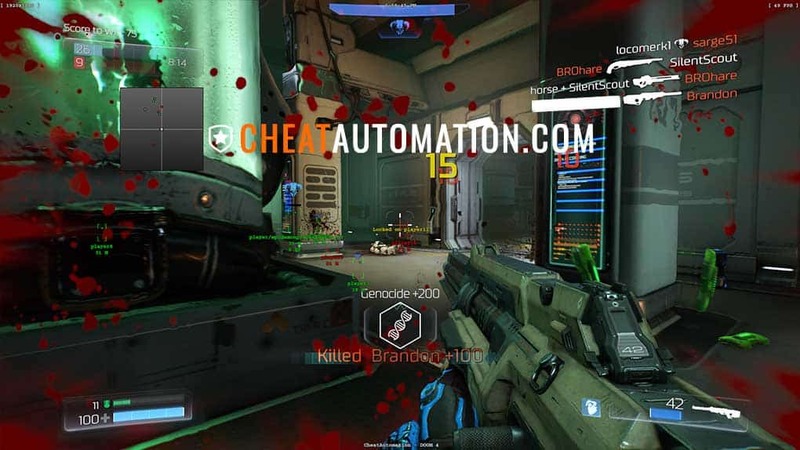 With our cheat, you can configure every option to be just as deadly as you want. 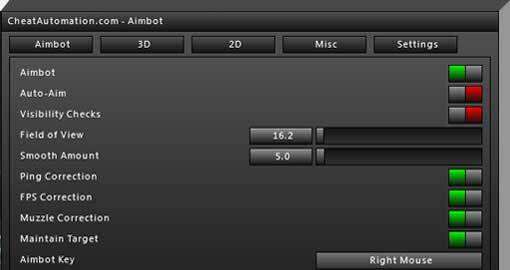 Adjust aimbot settings like FOV, aiming speed, and bullet corrections, or tweak your ESP to show exactly the information you desire. 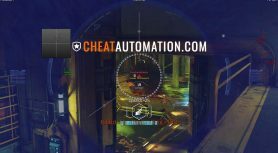 Of course, our cheats go the extra mile, with full black panther menu support, one of the slickest and easiest to use menus available for private cheats, and our multi-level anti-cheat security that makes it near impossible for our cheats to be detected. 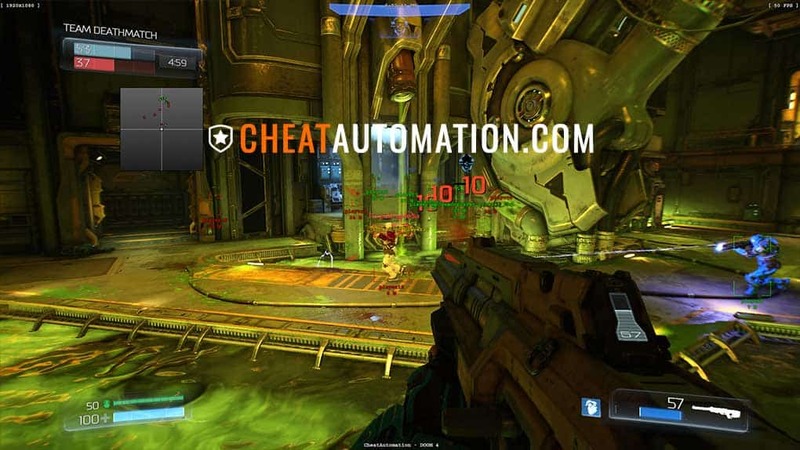 Download our DOOM hack today! 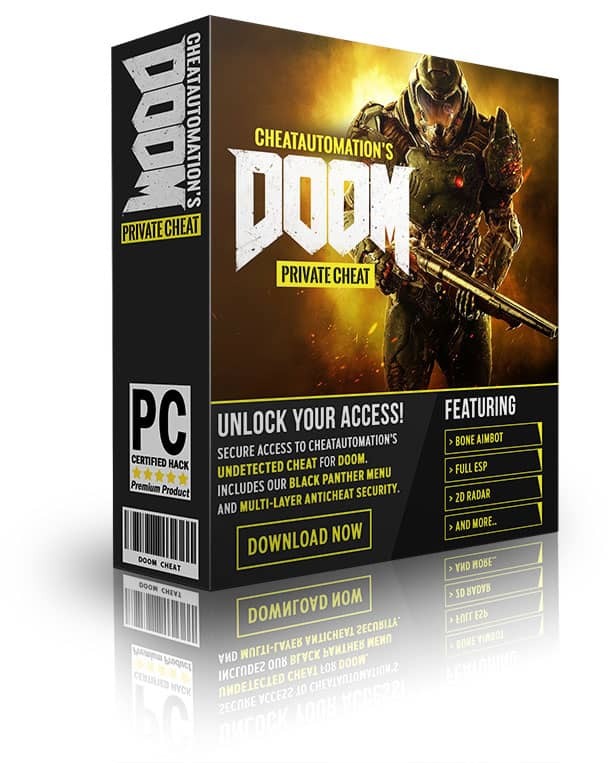 Boasting a demonic list of features..
Download our truly Evil Doom Hack Now!